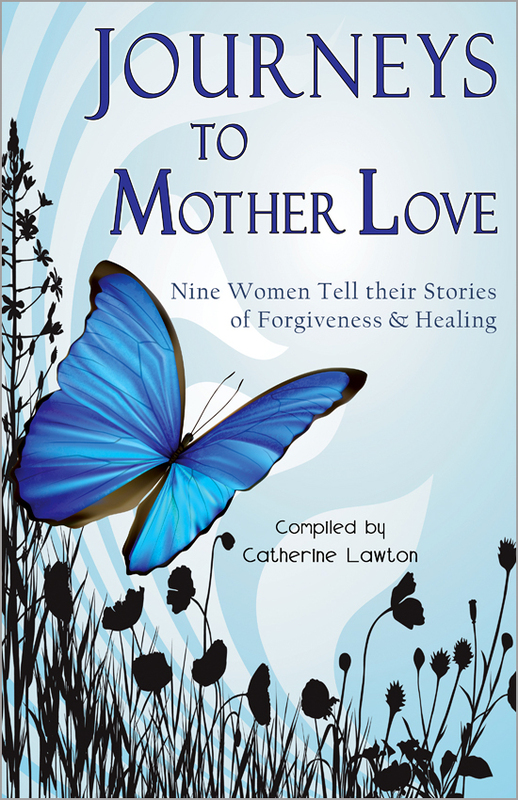 We, the bloggers, are the authors (and editors) of Journeys to Mother Love: Nine Women Tell their Stories of Forgiveness and Healing. 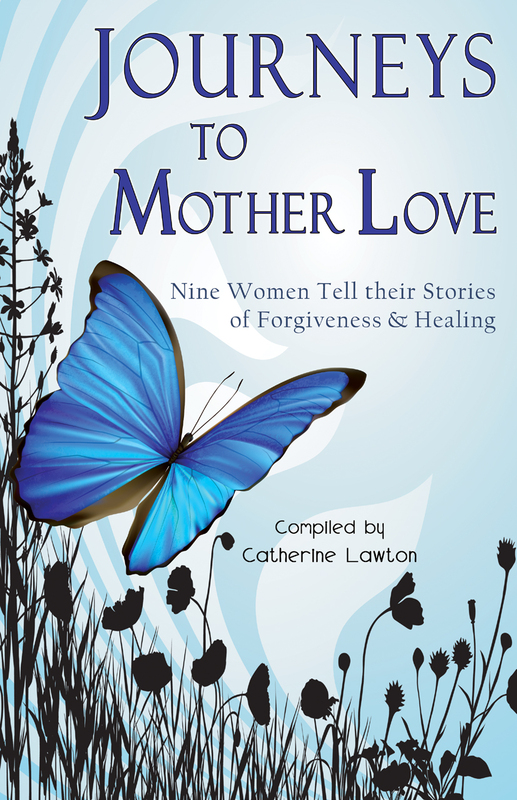 Here, on this blog, we can go deeper and wider into our stories and share our meditations/memories/updates/back story, as well as practical, helpful ideas about our journeys in and to mother love. No matter what your background or age, you will be able to relate to many of our feelings, milestones, and challenges. And maybe, like us, you will begin to walk a path of healing and wholeness, finding more joy, mutual love and fellowship, or closure and peace, than you ever imagined possible! 1. Our ages range from mid-thirties to early nineties! 2. We live in seven different states: Colorado, Washington, Kentucky, Missouri, Pennsylvania, Wyoming, and California. 3. We all enjoy writing and several of us have more than one published book. 4. We are all mothers. Some of us are grandmothers. And at least one of us is a great-grandmother. 5. Many of us engage in other types of artistic endeavors as well, such as music, photography, painting/drawing, sewing/crafts, and poetry. Some of those expressions might occasionally creep into this blog. 5. Several of us are business owners. 6. Most of us also maintain personal blogs, websites, and Facebook pages that you might want to check out. 7. All of us are Christian believers, though our Christian beliefs have followed several different streams of the faith: Baptist, Presbyterian, Nazarene, Catholic, Independent, etc. We embrace Jesus Christ as God’s son, as our personal Lord and Savior, and as the coming King over all creation. Buy the book here: Amazon.com, BN.com, the Publisher, and through stores everywhere. Find more info about the book here. After you read the book, let us know how you liked it and how our stories spoke to you. We have dedicated this site to Mother Love – giving it and receiving it – even when it takes a round-about journey to get there. Complete healing and wholeness can be found in your mother-child relationships, even if you thought it was too late. If you are either a mother or the adult child of a mother (The fact is, men may carry similar wounds in mother/child relationships) read on.